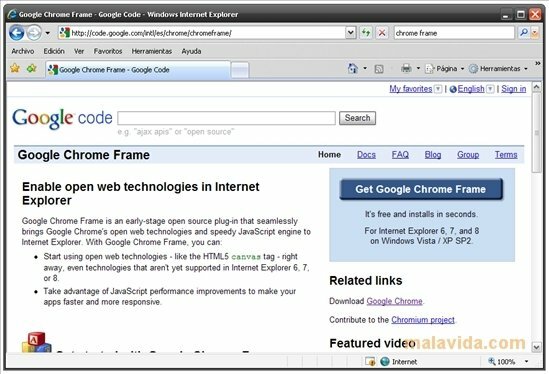 Google has decided that the only option for the Internet (and hence them as well) to keep progressing, is that the HTML5 standard must be implemented as soon as possible. 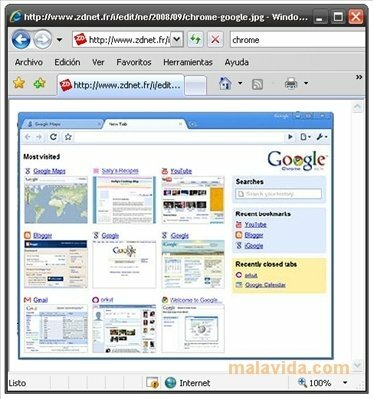 They have taken a great step forward with Google Chrome, but Google Chrome Frame really makes clear their general idea. 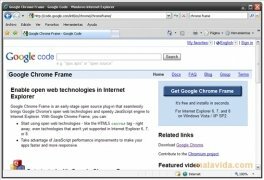 Internet Explorer isn't precisely known for following the Web standards, that is why Google has launched Google Chrome Frame, the main purpose of which is to integrate it as a plug-in into Internet Explorer and thus improve the browser from the inside. 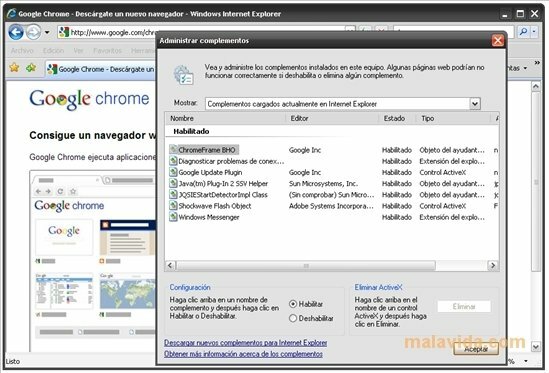 For all practical purposes, they have implemented Google Chrome inside Internet Explorer. 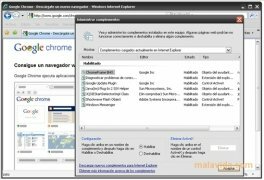 Thus, they have managed a visible speed improvement and greater compatibility with the standards. 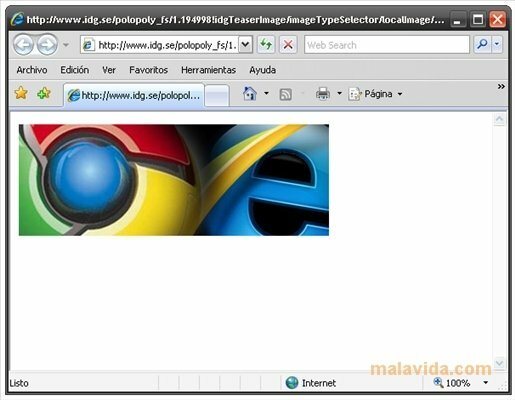 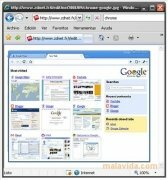 This plug-in will help Internet Explorer to browse the web smoothly, complying with the standards, as well as helping Google in their unstoppable conquest of every nook and cranny of the Internet, because web services like Google Wave use the HTML5 standard, and wouldn't have worked properly with Internet Explorer.